High school sports are an important part of the teen experience, teaching young people character, sportsmanship, cooperation and…racism? If you’ve been frequenting the high school sports scene, you may have noticed that racism has been added to the after school curriculum. Take , for instance, the hostility leveled at players during and after a game in Mahopac, New York. Fists flew in the stands following taunts of the visiting team, including the N word. When Mount Vernon, New York players took the game 43-40, the racial slurs from Mahopac players continued in the Twitterverse. Mahopac is not alone. 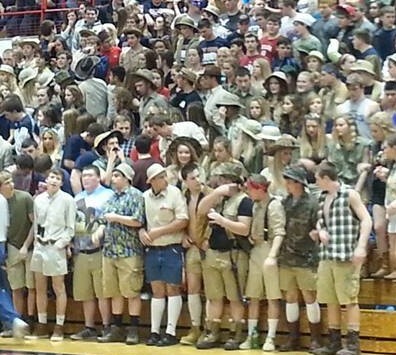 At a high school girls’ basketball game in Bedford, Indiana, Lawrence North High School players were greeted by Bedford North Lawrence High players wearing gorilla suits and safari gear. Adults in this school dismissed criticism, saying costumes were worn throughout the season., giving students a quick lesson in doubling down rather than open up to listen. Or take the case of the Phillipsburg boy’s wrestling team. The boys posted this picture after beating their rivals from Paulsboro High School. 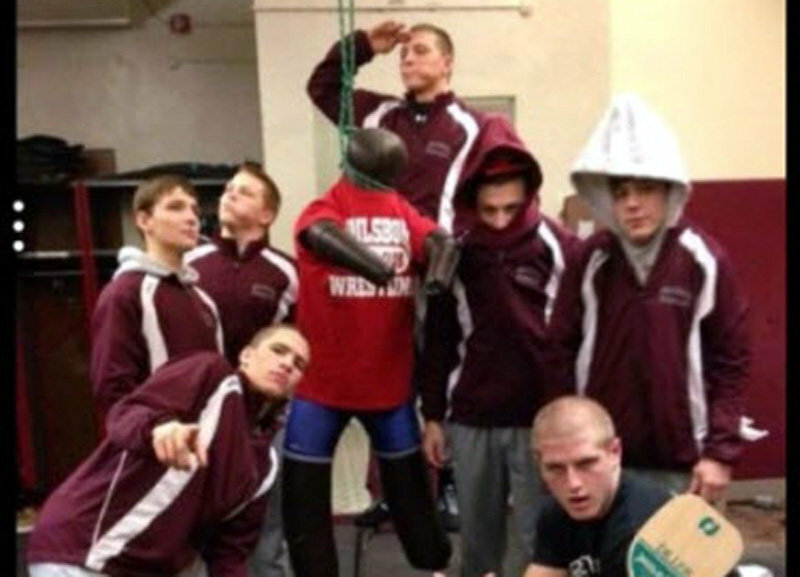 The picture, featuring two of the wrestlers wearing pointed hoods, drew criticism, followed by a team apology. What is interesting isn’t the frequency–though that is worth noticing in what too many think is a post racial world–but what follows these events. Out come tempered apologies as if their actions came as a surprise to the perpetrators themselves. Young people in the process of learning to become adults make mistakes. That “not knowing any better”, “not noticing “, and “not meaning anything” continue to be accepted as apologies for racist behavior seems to be a mistake the adults are making. Besides, such statements strike me as insincere: racist words and images are used precisely because of the power they wield. Saying you don’t notice is at best an indicator of your ignorance of others’ and at worst a lie. 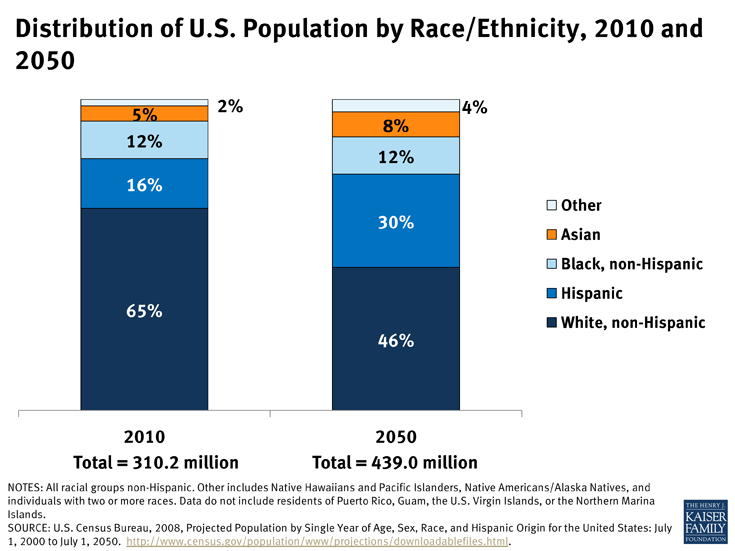 As America continues its inevitable march to being a majority minority country–meaning the majority of American’s will belong to a group we now consider minorities–educational institutions need to do what they can to foster greater understanding of race and culture. Since you cannot understand what you don’t notice, people need to learn to see cultural difference with respect instead of fear or loathing. Being aware of images and symbols of race is not hypersensitivity, it is cultural literacy, a key skill for every educated individual living in a multicultural country. Schools seem like a perfect place to start.